Long, languid baths allow the body to absorb essential oils and marine extracts from your bath oils to help perk up circulation, oust toxins, reduce water retention and fight cellulite! 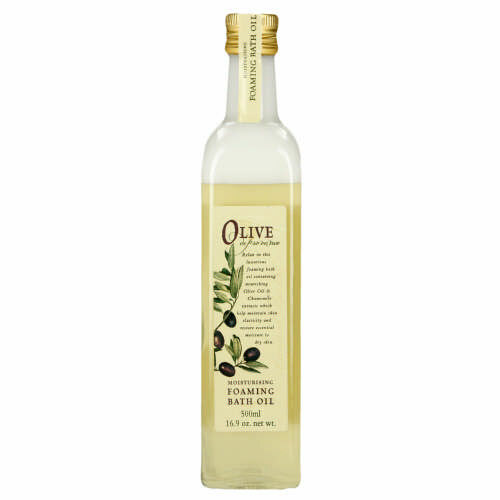 We love Olive de Provence Moisturising Foaming Bath Oil, R57.95 for 500 ml. Simply pour a generous amount into your bath for rich nourishment that’s gentle on sensitive skin; plus no need to worry about applying body cream afterwards. If there’s one ritual worth adding to your morning, it’s exfoliation. Buffing helps boost circulation and gives your skin that fresh, glowing gleam. 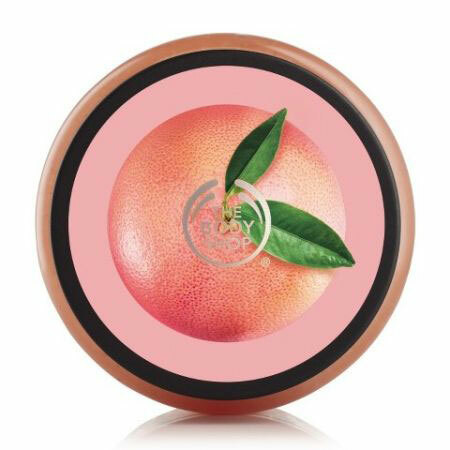 The Body Shop Pink Grapefruit Scrub, R190 for 250ml, is a fruity body scrub that also nourishes the skin with real grapefruit seed oil. Your feet work hard for you every day, so they deserve lots of love and attention. 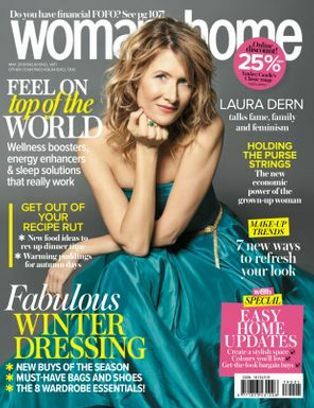 A quick weekly home-pedicure will dramatically improve the appearance of your feet within days. 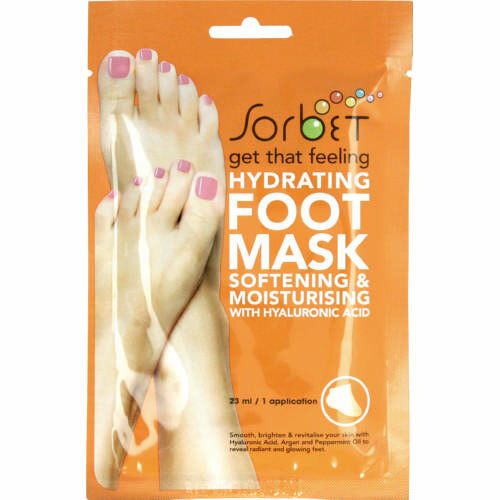 To revive seriously tired feet and soften heels in minutes, try Sorbet Hydrating Foot Mask Softening & Moisturising, R43.95. After your shower or bath, use body scrubs, oils and creams between the toes, around the cuticles, the heels and ankles to keep feet in tip-top shape. 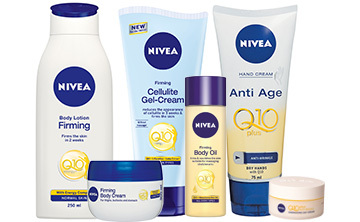 Give those wobbly bits a boost firming body creams like Nivea Goodbye Cellulite Firming Gel Cream, R109.95 for 200 ml. 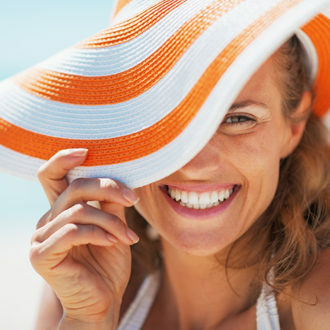 To look more toned, try self-tan. Skinny Tan Gradual Tanner, R329.95 for 150ml, is so easy to use. 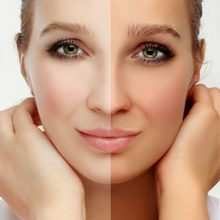 Exfoliate the skin, apply body cream to dry areas, then apply self-tan (this is essential to avoid unsightly patches). No time for self-tan? 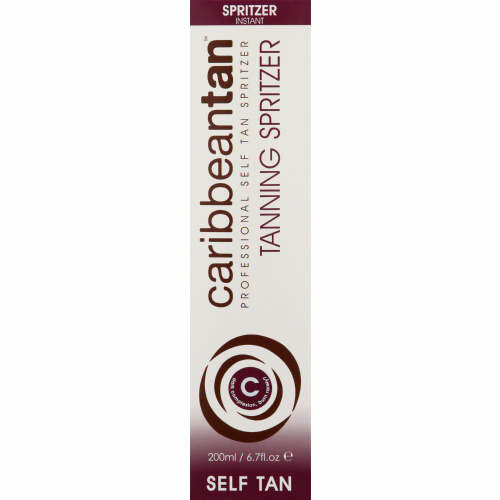 Try Caribbean Tan Tanning Spritzer Self-Tan, R99.95 for 125 ml.